Bonda made of spiced potato filling in bread and fried using less oil. Hi all, today's post is about Bonda - one of the popular south Indian snack, typically deep fried are delicious served with coconut chutney. How about the recipe picture here? does it looks like deep fried? If you say yes, not at all. I simply fried it using paniyaram pan. I am sure, it takes less than a tsp of oil to fry each bonda. Simple and quick meal - Jeera pulao, mixed vegetable curry and Spiced Buttermilk. 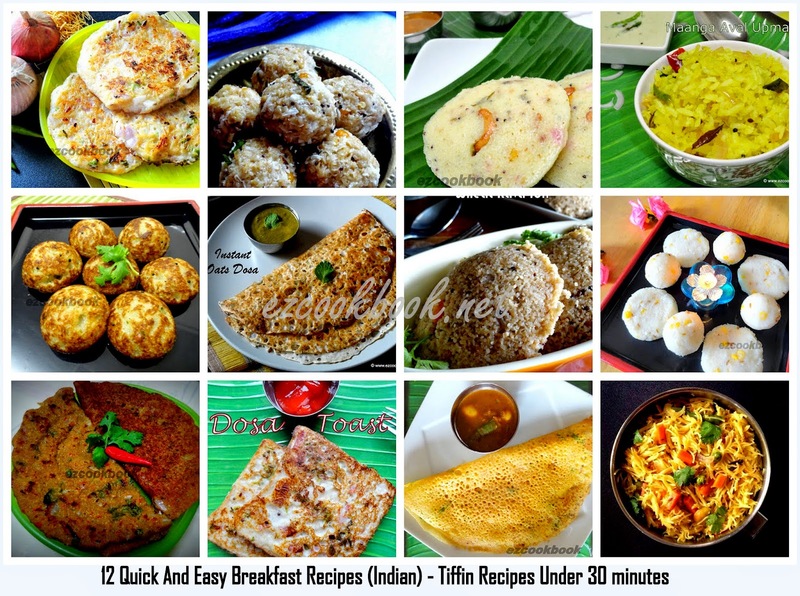 An easy weekend lunch idea that comprises simple menu yet delicious and filling. This meal includes Jeera Puloa, Mixed Vegetable Curry and Masala chaas(buttermilk). The meal could be probably useful for bachelors, home away youngsters and even with newbies to the kitchen. Many times I try to compromise myself to eat less but couldn't make it happen ever. But this quick meal made it happen. A quick mexico dip with avocado, onion, tomato, chilli, coriander and splash of lemon. Guacamole is a classic dip made with Avocado - tropical fruit, orignated from mexico. This is one such easy to make sauce that takes just 5 minutes. Delicious dip to try with tortilla chips. I love the recipes that take no time to cook or prepare. Engage you kids to do this quick dip, just allow to throw all the fresh ingredients in a bowl , gently mix them. They will love to do this as a fun and will enjoy to taste it. Churn buttermilk with chilli,cumin, ginger, fresh coriander. A quick refreshing summer drink, i could probably say is Masala Chaas. It is tasty as well as healthy. It keeps you hydrate, an instant thirst quencher. This is simple yet delicious drink that makes you to want for more and more. One such affordable and easiest chaas that requires all basic ingredients like curd, fresh herbs, cumin, chilli and dash of chaat masala. All the ingredients you add for this chaas do magic by its own. Crispy fried banana blossom and lentil fritters. 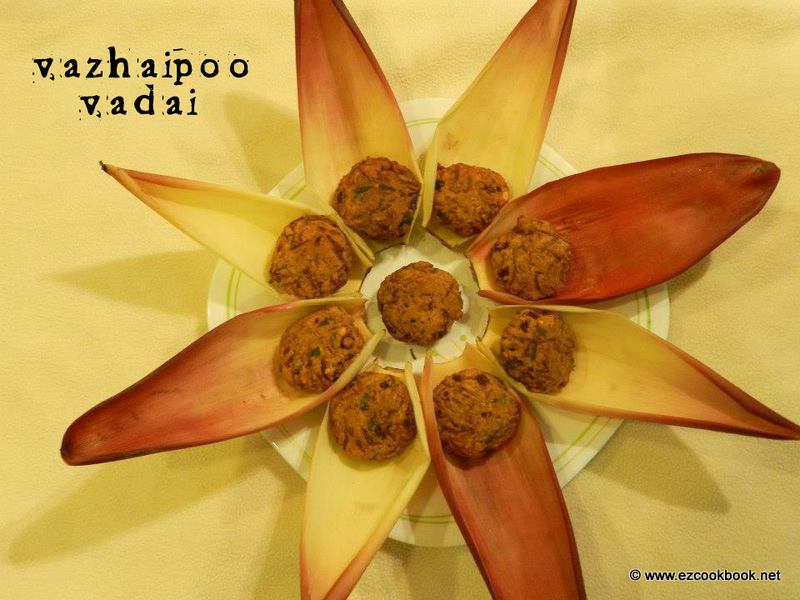 Banana flower also known as vazhaipoo in tamil has very good medicinal properties. They have plenty of potassium, vitamin A, C and E. This lowers cholesterol and boost immunity. Its necessary to take banana flower in any form. Make this crispy banana blossom vadai and get all the benefits. It is healthy as well tasty with the combination chana dal and vazhaipoo. You can even steam cook to reduce oil intake. 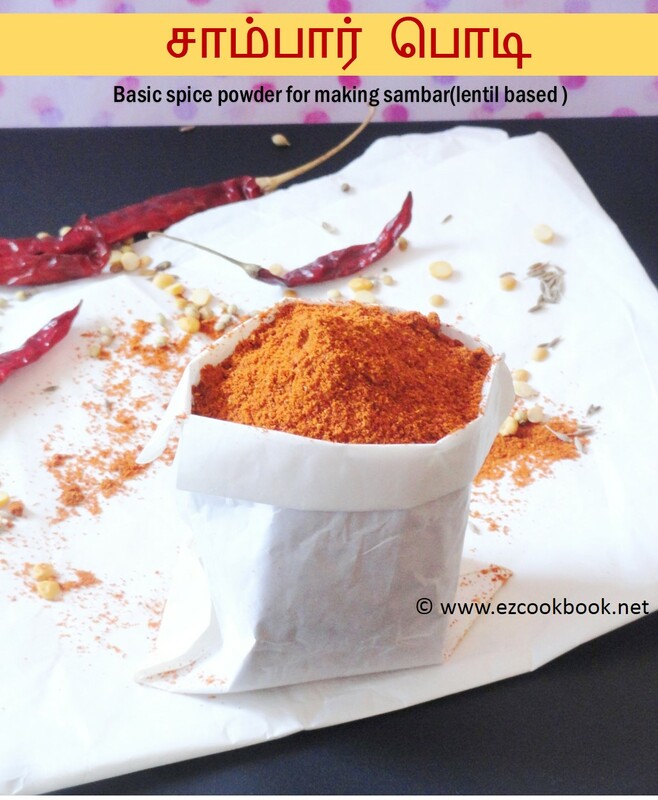 சாம்பார் பொடி / sambar powder is an utlimate and must spice mix in all south Indian home, even if they are away from India. Indians use to carry this podi without fail in their baggage. This is the basic ingredients that makes Sambar, the most flavorful and tasty.Believe me it smells good even to your next door neighbors, that probably grab them to your kitchen directly to see what are you cooking? 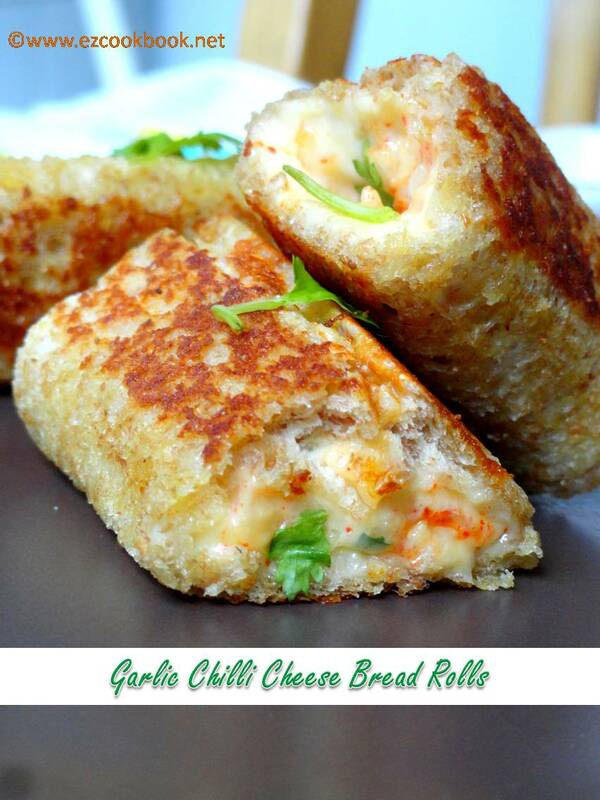 Bread rolls with strong garlic and melting cheese with a dash of chilli flakes is really an appitizing snack. This is one of the most easiest and quickest evening snack, also a perfect party food. This can be a healthy delight as it is not deep fried. I make this very often to my daughter as she is fond of cheese and bread.